Bellion Vodka is the world’s first commercially-available alcoholic drink made with NTX technology, which significantly reduces the damage caused by alcohol to our liver and DNA. 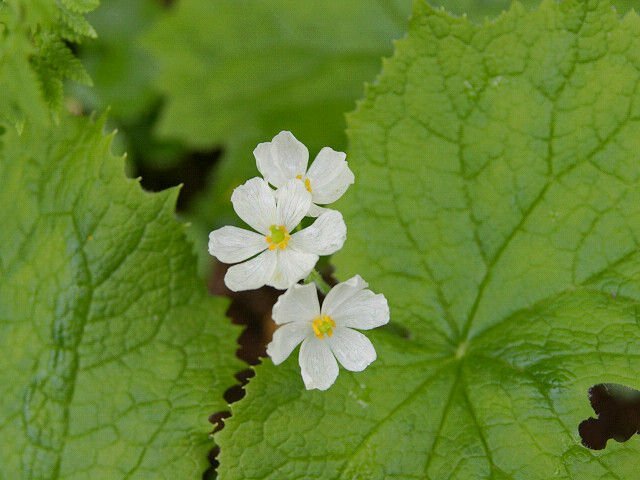 While some of us may enjoy frequently consuming high quantities of alcohol, our livers certainly do not. 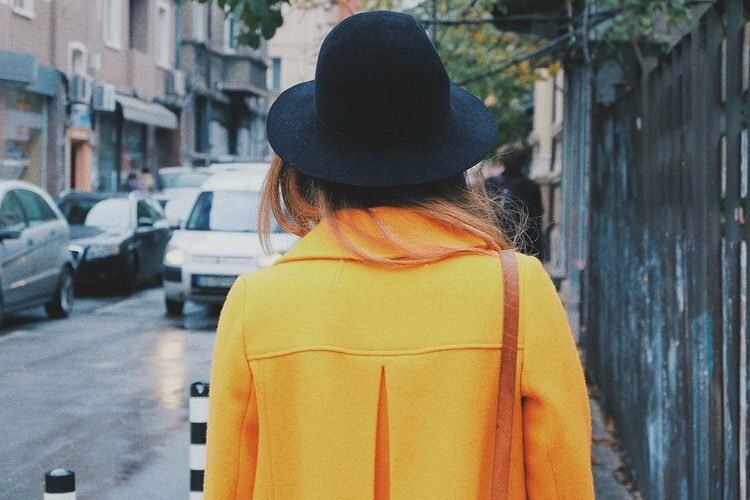 Because our body doesn’t have a way of storing alcohol, it must metabolize it quickly, so the liver has to work overtime to filter the alcohol from the bloodstream and detoxify the body. While it’s being doing that, the liver is not processing anything else (stuff like carbohydrates or fat). According to the Cleveland Clinic, if alcohol is consumed often enough, it can lead to a dangerous condition known as fatty liver, an early stage of alcoholic liver disease which can eventually lead to cirrhosis. But thanks to the revolutionary NTX technology, we apparently no longer have to worry about the harmful effects of alcohol on our liver and DNA. Developed by Indian entrepreneur Harsha Chigurupati and his team at Chigurupati Technologies, NTX is a “proprietary blend of ingredients” that works by shielding the liver from the harmful effects of consuming alcohol without affecting the taste of the drink itself. It sounds to be good to be true, but during human trails the technology has managed to reduce the negative effects of alcohol on the liver and DNA by 93%. 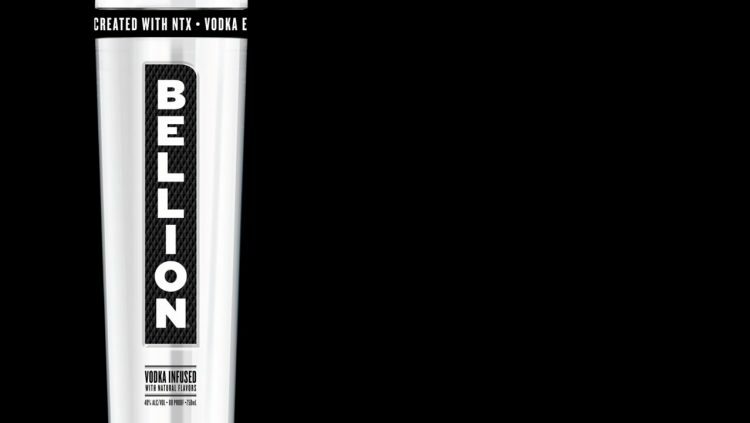 NTX has apparently been around for a while now, so why is Bellion Vodka the first US brand to make drinking safer? According to Natural News, the technology has enough scientific evidence to back up its claims, but it’s a government agency that’s preventing companies from labeling such affirmations on their products. The Alcohol and Tobacco Tax and Trade Bureau has forbidden companies from promoting NTX as what it really is – a safer, smarter way yo drink. The TTB prohibits any mention of health benefits by winemakers, beer brewers and spirits distillers, regardless of any scientific proof that they might present to back up their claims. Chigurupati Technologies has challenged the draconian policy in court on First Amendment grounds, but was unsuccessful, leaving it unable to disclose the effect of NTX on the labels of alcoholic drinks. It also restricts the company’s ability to expand to other alcoholic drinks, like wine and beer. 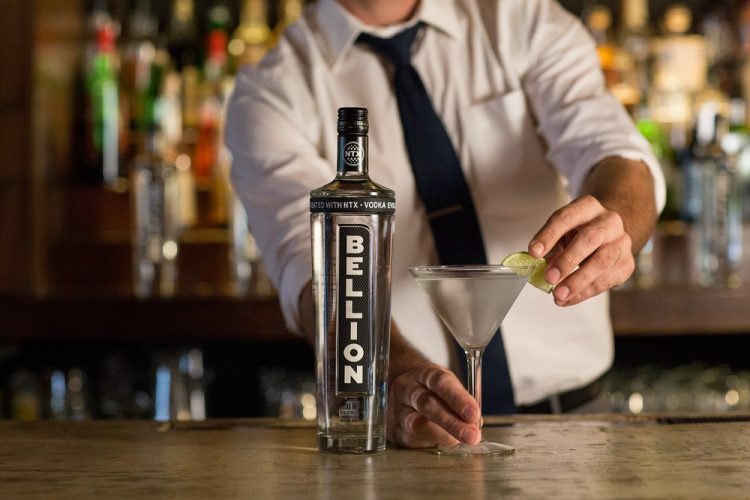 The good news is that NTX-infused Bellion Vodka is available for purchase – if only in 15 US states – and that Chigurupati plans to expand globally, so you will at least be able to import “smarter” alcoholic drinks. Michael Levy, founder and medical director of the Las Vegas Center for Addiction Medicine, told The Drinks Business that NTX-infused vodka is indeed safer than regular alcoholic drinks, but also expressed fears that the public might perceive it as completely safe.